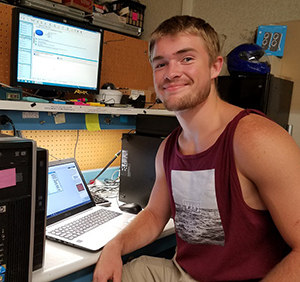 Cooperative Work Experience Education (CWEE) is an academic individualized work-based learning opportunity in which students earn college credit for what they learn while working at paid jobs or as volunteers. Students design their own learning objectives to apply knowledge gained in college courses with practical work experience to develop job readiness skills that are transferrable to future careers. Note: Students must get CWEE instructor and coordinator approval before registering for a CWEE course.